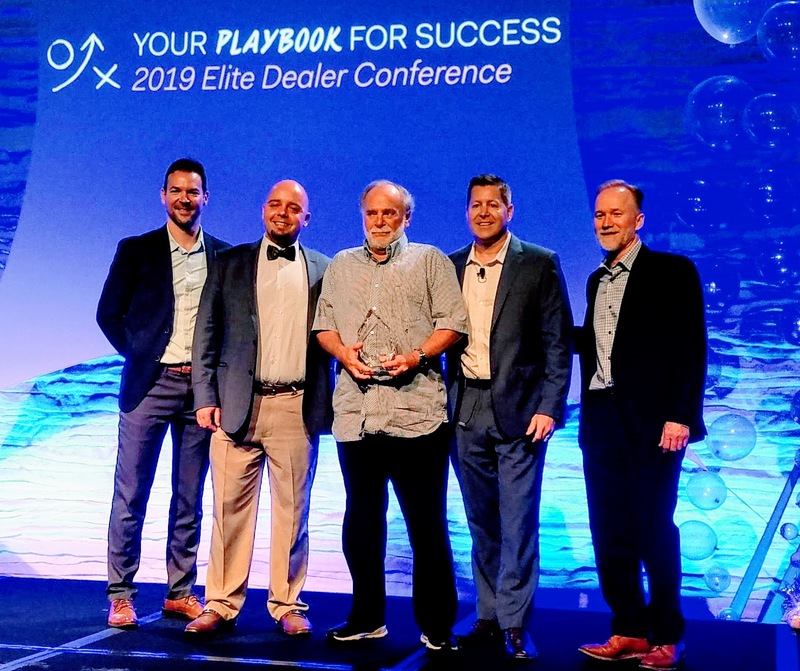 2019, and before you know it Tampa Bay and Orlando homeowners will soon be experiencing the heat again! Bright sun, intense glare and plus 90 degree afternoon temps combined with humidity make some rooms in your home intolerable. 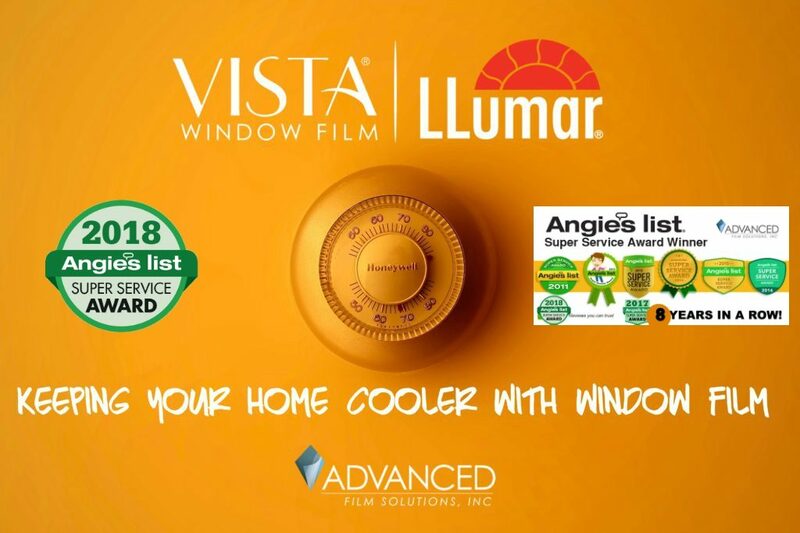 Advanced Film Solutions can solve this heat problem by keeping nearly 85% of the heat from entering your home. 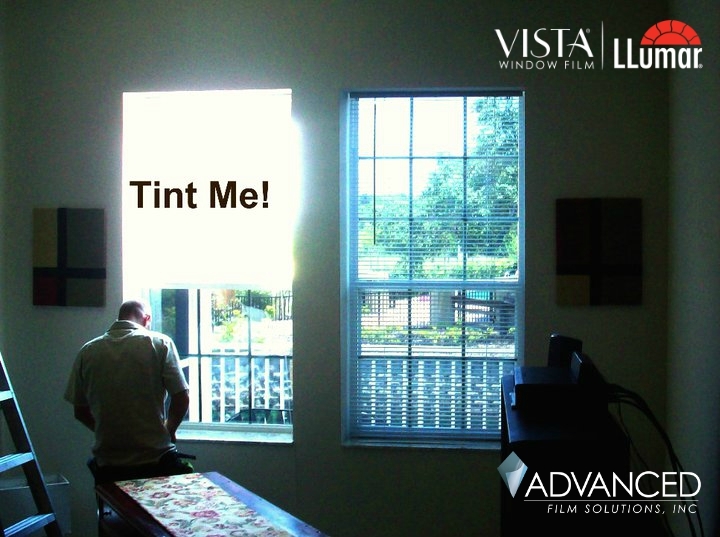 Our thin films are installed on the interior face of your windows and sliders. 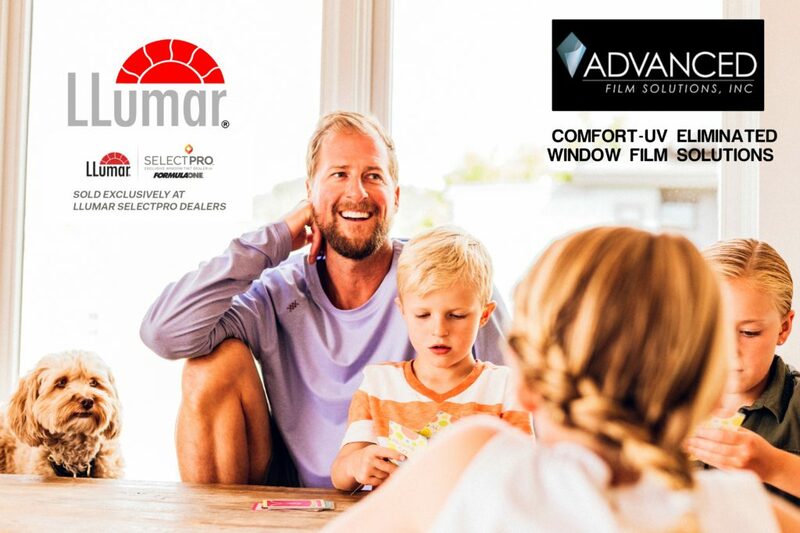 The film reflects the heat away or in the case of nano-ceramic films we stop IR heat wavelengths and visible light heat. 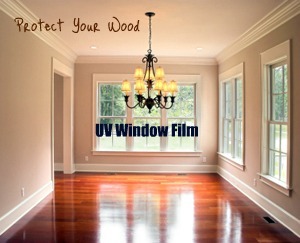 The end result are cooler rooms and a lower electric bill by as much as 30% a month. Glare is eliminated which makes watching TV enjoyable again! 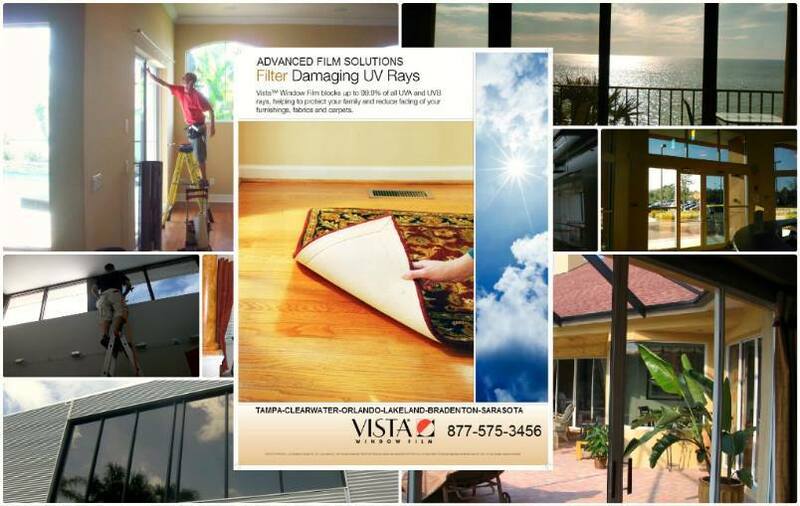 Advanced Film Solutions choices cover a wide range of light transmissions and appearance. The point is we have a coating that will exactly match your specific goals. 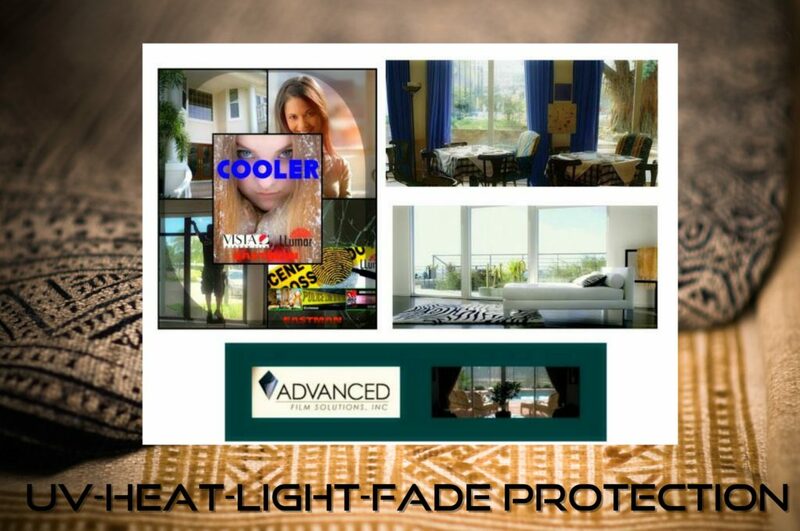 All of our choices eliminate 99.9% of harmful UV wavelengths so your furnishings will remain vibrant.